There is however a solution to their damage. 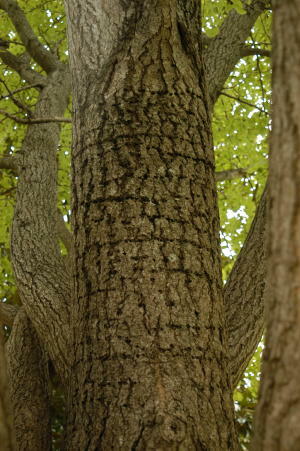 When a tree is in stress, the sugars concentrate to provide nutrients to help fight infirmities and to help repair injuries. 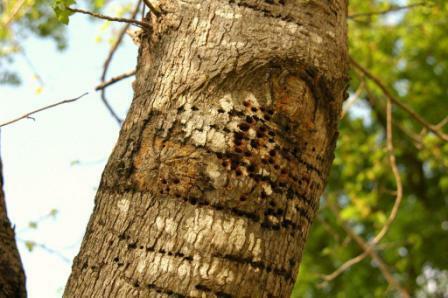 Certain animals like sapsuckers can detect that change. 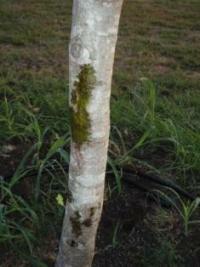 We know this from research at the USDA's <?xml:namespace prefix = st1 ns = "urn:schemas-microsoft-com:office:smarttags" />Northwest Forest Experiment Station. 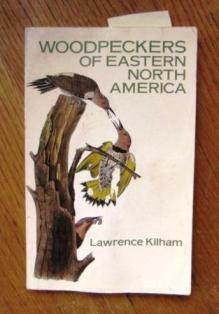 This theory is also backed up by Lawrence Kilham in his book Woodpeckers of Eastern North America. 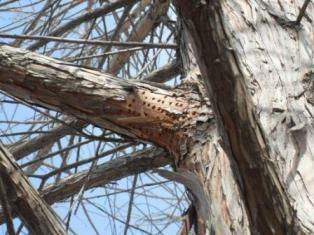 ANSWER: Sapsuckers are woodpeckers that drill holes in rows and columns. 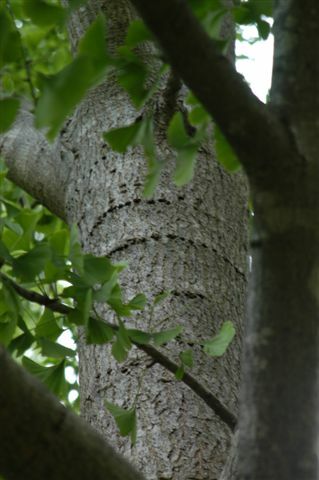 They are seeking concentrated sugars that accumulate in stressed trees. 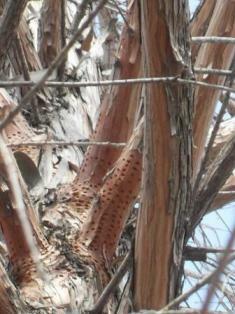 Even if your trees look healthy, the bird damage indicates that the trees need help. 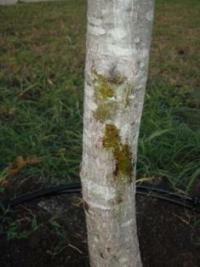 Use my Sick Tree Treatment.